Thane has become one of the preferred destinations of various multi-national companies to set up their offshore operations. As a result, the city has witnessed a surge in business travellers over the past few years. Some of the popular business hotels in Thane provide luxurious accommodations to such travellers in the form of tastefully designed and well-appointed rooms or suites. Though such travellers are generally busy with their work schedules during most part of their visit, they can utilize their leisure time in touring some interesting attractions in and around Thane. 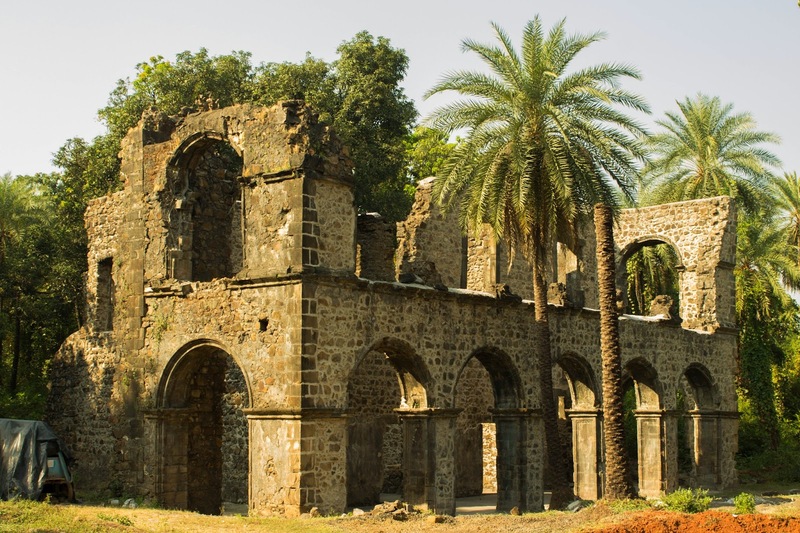 Among them is Bassein Fort, popularly known as 'Vasai Fort', which is an important monument under protection from Archaeological Survey of India. It was constructed during the sixteenth century by Bahadur Shah, the Sultan of Gujarat around those times. Though most of it is in ruins today, visitors can find its marvellous gateways and picturesque surroundings quite attractive. 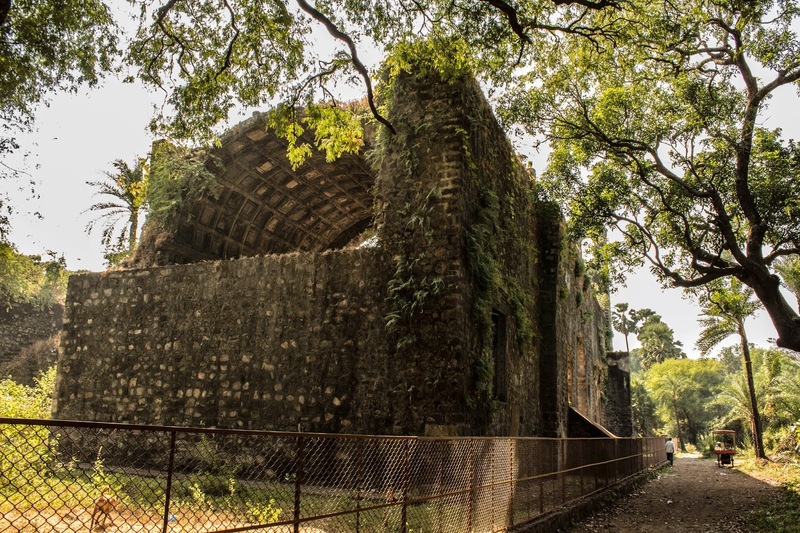 Vasai, the region where this fort is located, is well-connected by road to Thane and several other places through buses operated by Maharashtra State Road Transport Corporation (MSRTC). Those who prefer trains can get to Kopar railway station from Thane, and then board a train to Vasai Road station and reach Bassein Fort with the help of auto-rickshaws.